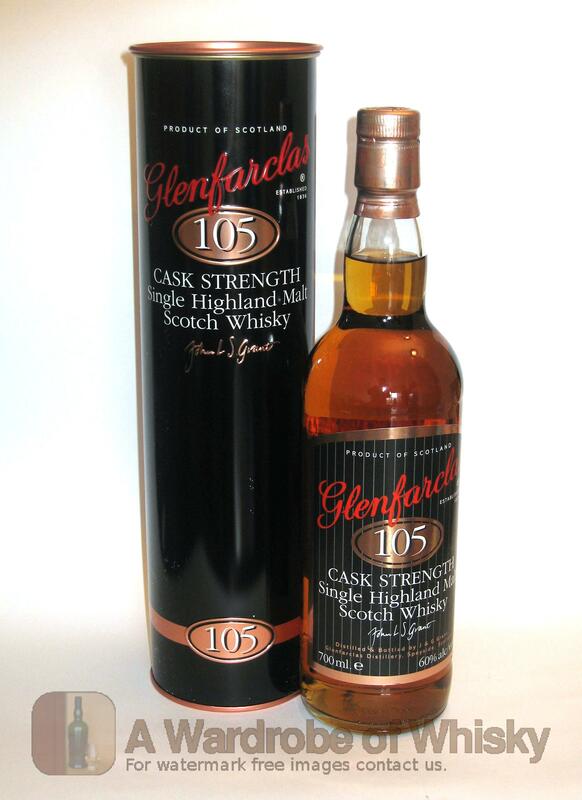 A full 60% abv, yet the sweet, rich, spicy distillery character is still very much in evidence. A very small drop of water is recommended to open the flavours. Nose (88): inexistent. 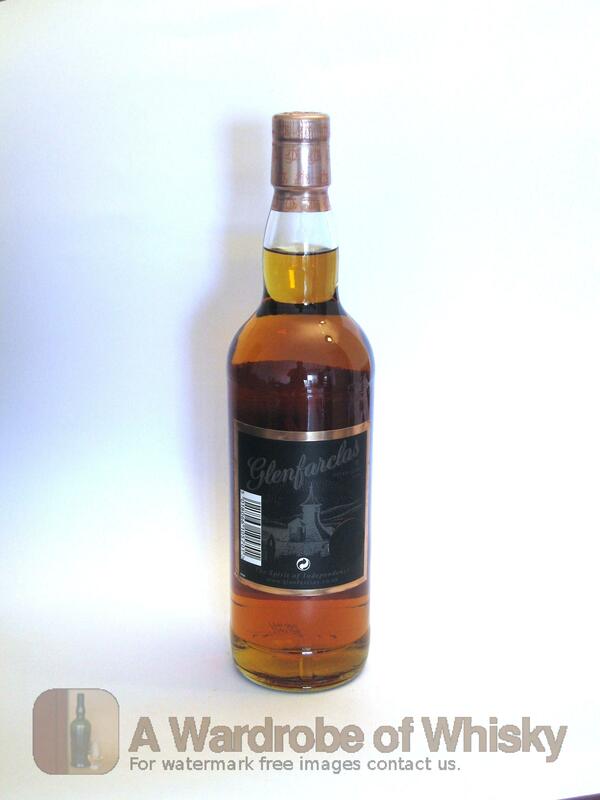 sweet, honey, wood, tobacco, spices, vanilla, cinnamon, citrus, oloroso. First nosing data is innacurate as the previous tasting sheet lacked of this field. Taste (92): . sweet, hot, wood, honey, spices, citrus, a little nuts. Bouquet data is innacurate as the previous tasting sheet lacked of this field. Finish (88): no finish. wood, barley, honey. Finish length is innacurate as the previous tasting sheet lacked of this field. 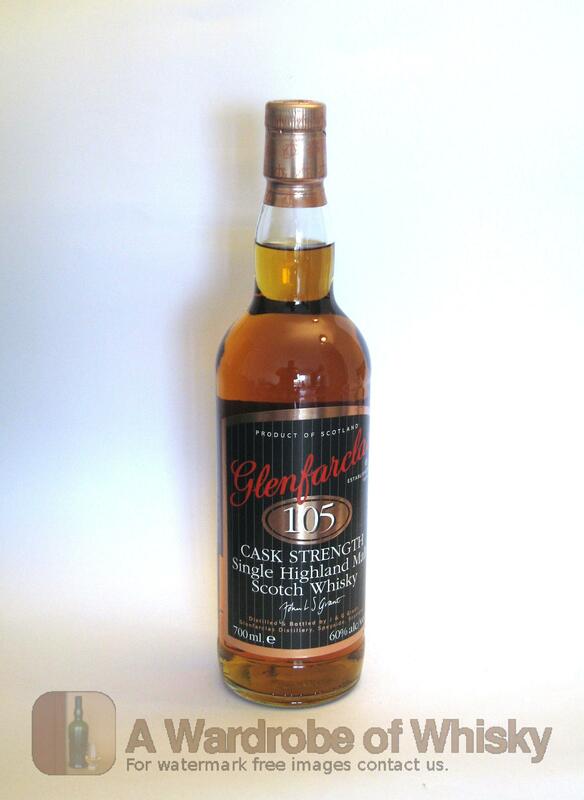 These bottles have been chosen over others because their nose, taste and finish are more similar to Glenfarclas 105 Cask Strength than the rest. Go to Whisky-o-matic page to fine tuning other settings.